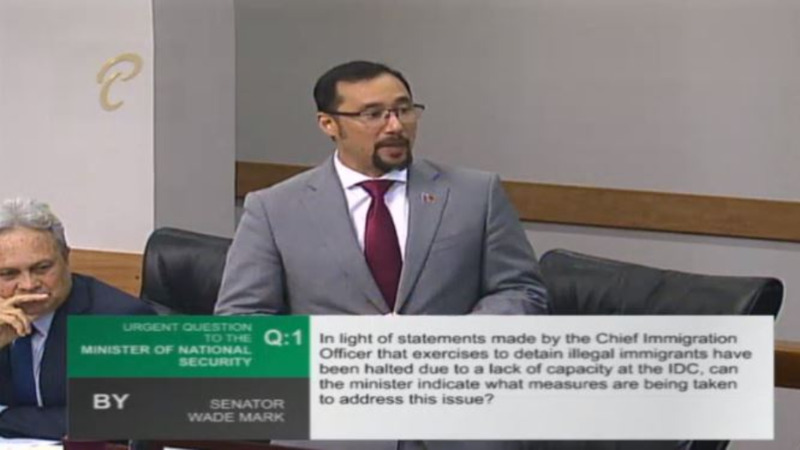 National Security Minister Stuart Young said any non-nationals found guilty of crimes will be deported, after immigration officials reported that they had received threats against their lives. Speaking in response to urgent questions during a sitting of the Senate on Tuesday, Young said measures are being taken to secure the safety of immigration officers after some immigration officers said they received threats after some Venezuelan nationals were turned away at ports of entry. 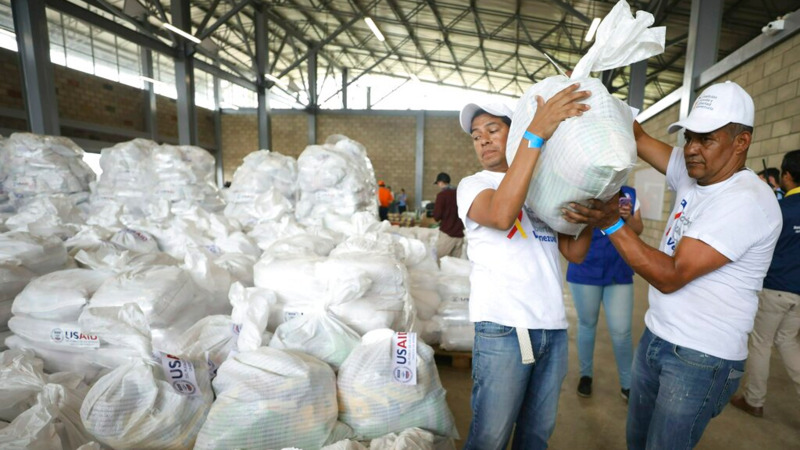 He said the persons who were alleged to have made the threats were Trinidad and Tobago citizens who were relatives of these Venezuelan nationals. He said, however, if non-nationals were also found to be involved in criminal activities and were found guilty, they would be deported. “All non-nationals found to be engaged in criminal activity, once they are criminally charged and they’re convicted, the normal course is that the Minister of National Security, based on the advice of the TTPS, as well as the Immigration Division, would sign orders of deportation. “So if they’re non-nationals engaging in criminal activity and they’re convicted, I will sign deportation orders for them. 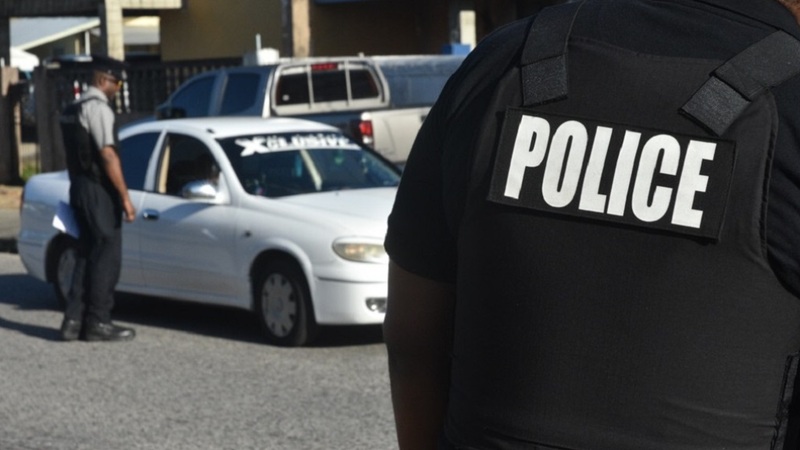 If non-nationals are found to be engaged in any threats with respect to any of our nationals, including immigration officers, then again, I’m certain the Trinidad and Tobago Police Service (TTPS) will take action and criminally charge them,” he said. Young warned all individuals against threatening immigration officers, saying they will be found and punished. “This is a warning to individuals who think they can threaten immigration officers who are conducting their duties lawfully. I’m going to speak to the Commissioner of Police and if they find them for them to be criminally charged,” he said. He said these reports came to his attention last week and said he will be meeting with Police Commissioner Gary Griffith to address them. “This is a matter that only came to my attention last week when I was on a visit to the Port in Cedros. Immigration officers there told me they had had a couple incidents with persons who were turned away. “There’s a suggestion that it’s relatives, we’re not certain it’s relatives but what we’re certain of, they are Trinidadian nationals who have followed immigration officers after they’re refused entry,” he said. Stuart said he will be suggesting that police exercises be led with an aim of catching these individuals. “I’m going to be suggesting to the Commissioner of Police, especially at Piarco (International Airport) and other legal ports of entry where our immigration officers are, that we set up some sting operations, some undercover police operatives, who would be following these immigration officers in and around these areas, so if anyone is found intimidating any immigration officer, they will be charged within the full extent of the law,” he said. When asked regarding additional security arrangements for officers, Young replied that at this stage investigations are ongoing so these measures are still being reviewed. “At this stage I don’t have any official report of any immigration officers who are concerned but I’ve seen what has been reported in the media. I will certainly speak to the Chief Immigration Officer (regarding) any security arrangements that we can put in place, for example airport security personnel at all airports of entry. 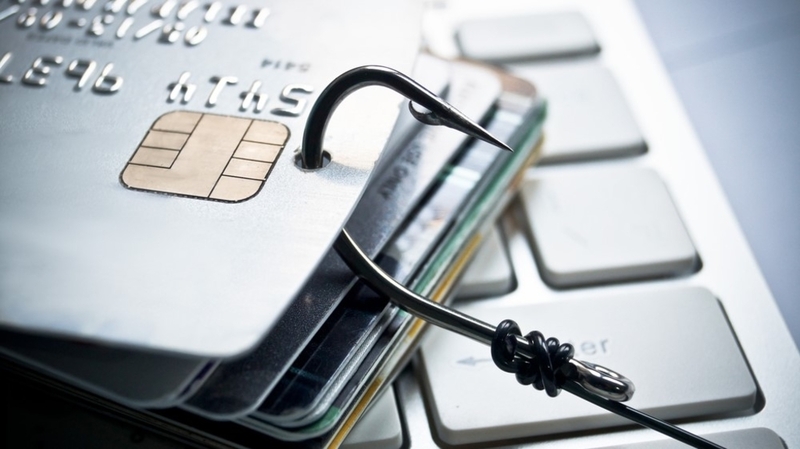 There are other initiatives that we are going to put in place,” he said. Recently, several Venezuelan nationals were turned away at the Piarco International Airport, for reasons unknown.